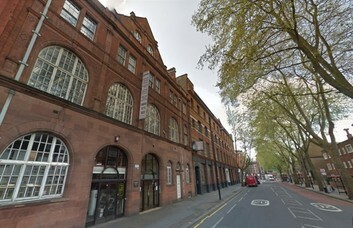 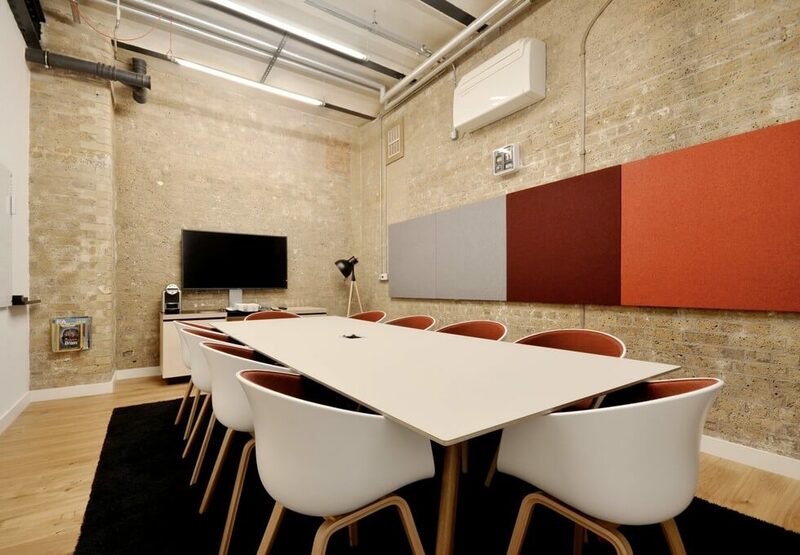 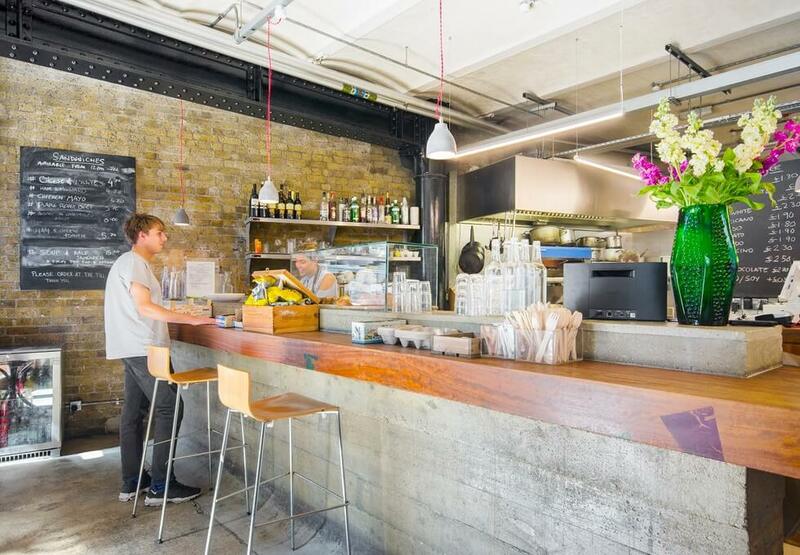 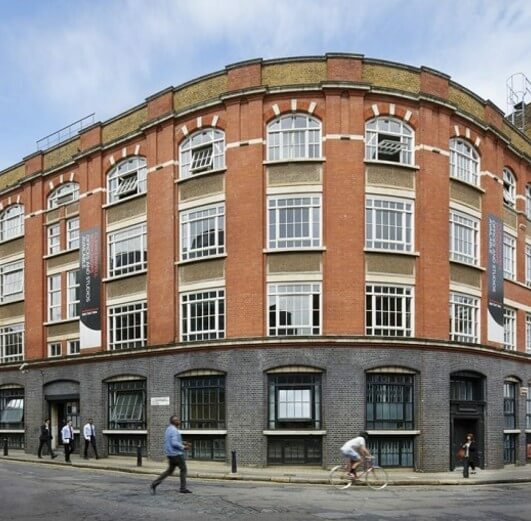 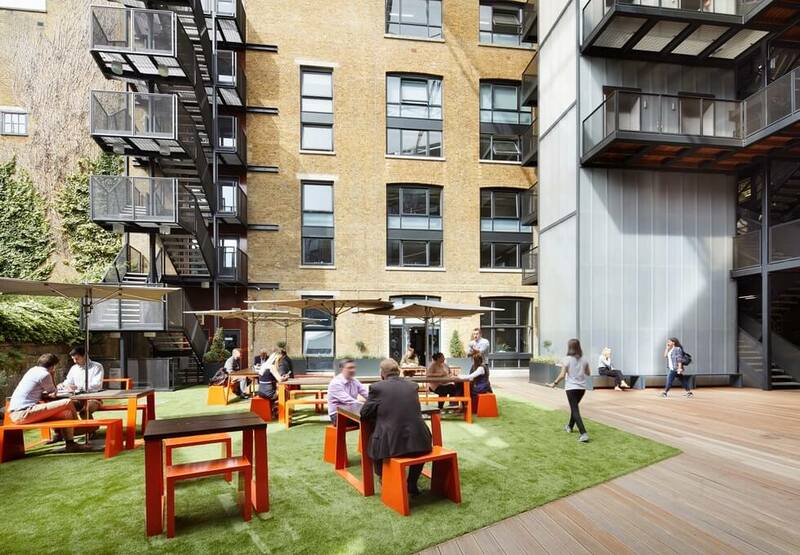 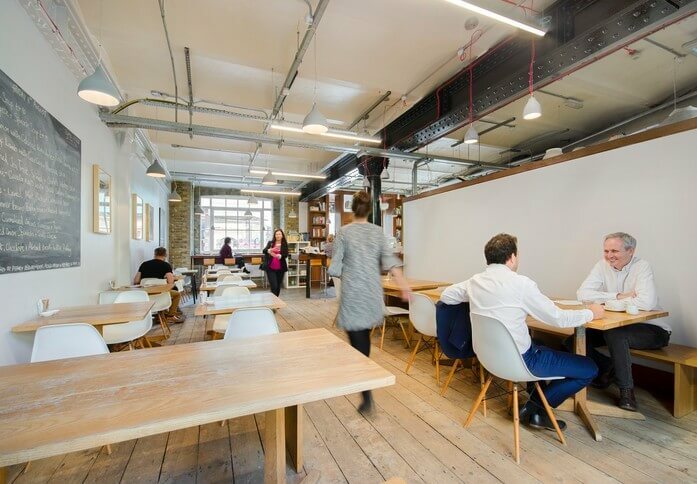 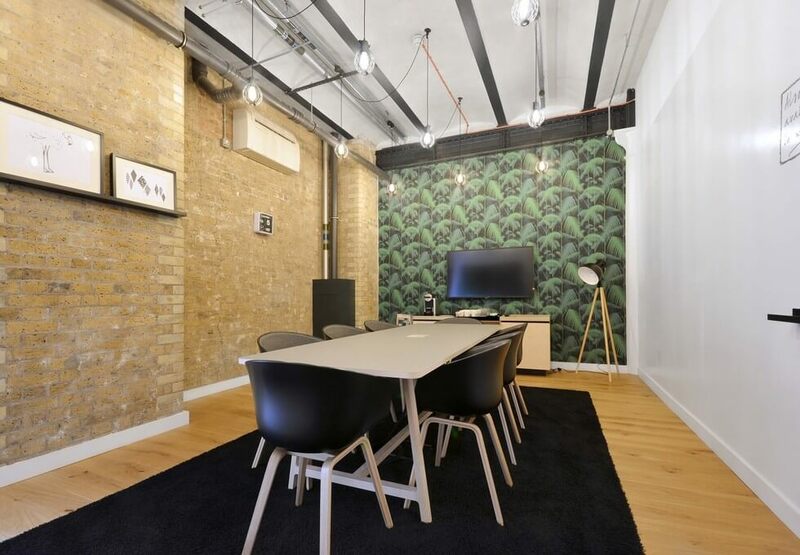 The Clerkenwell office rental provides a range of stunning contemporary studios, workshops, and offices in Clerkenwell, EC1, City of London, which is only five minutes from Farringdon Tube and main line Rail Station. 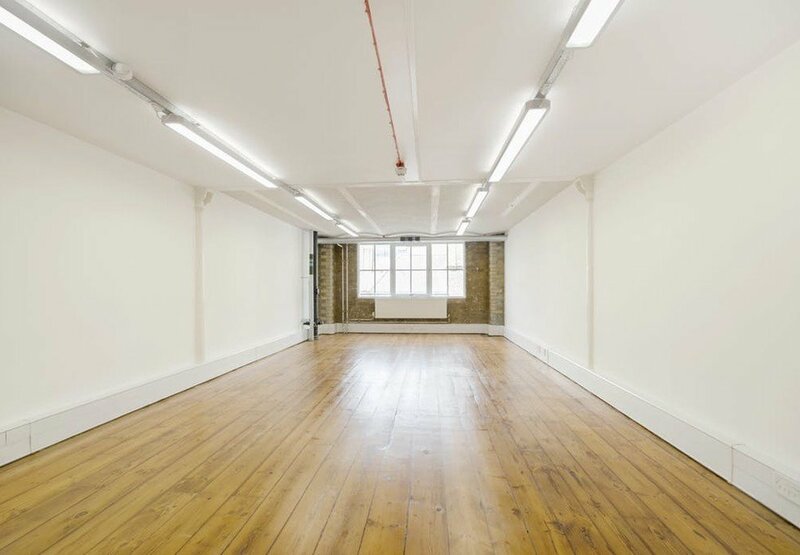 The Clerkenwell office space to rent can be made available unfurnished in the form of serviced offices or managed office space. 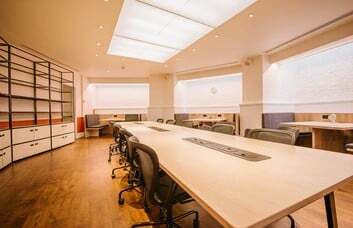 Units vary in size. The building attracts many media, craft and design based companies looking for a property that provides something different to conventional office space. 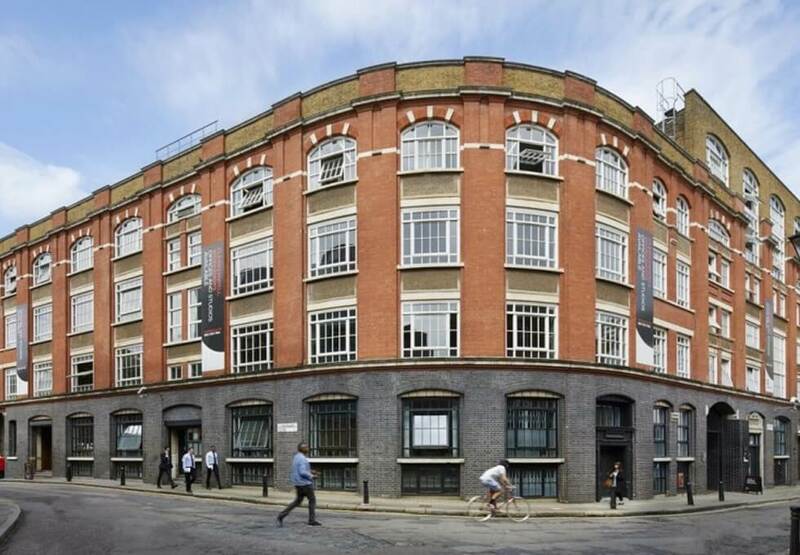 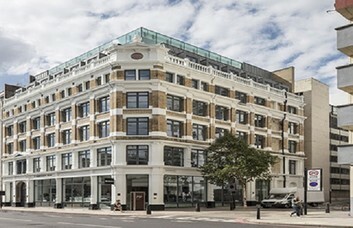 In Farringdon, the Clerkenwell offices have access to tube, mainline rail and numerous bus routes. 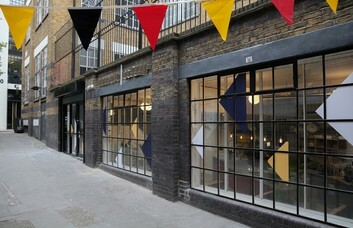 Clerkenwell Workshops is on Clerkenwell Close. 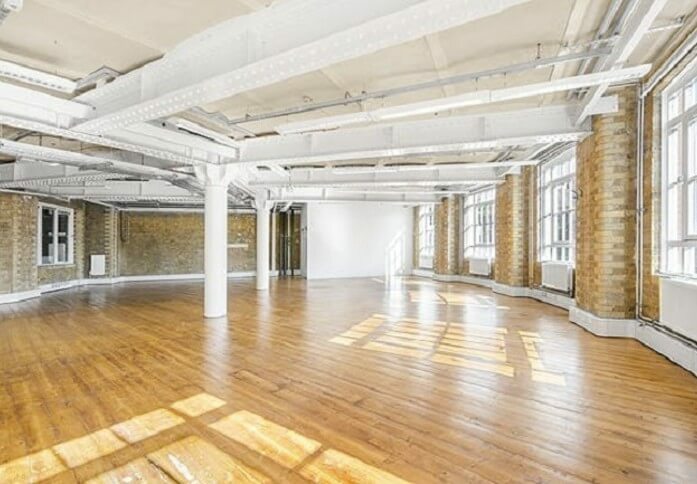 It is only 5 minutes from Farringdon Tube and Mainline Rail Station. 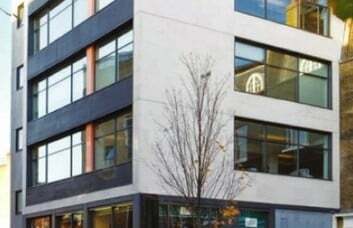 Click on the train icon in the top right corner of this page for more transport information.